Life can get very busy; we need to prepare ourselves for the day ahead with a mindful approach to our health. Snacking in between our main meals is how we sustain our energy levels throughout the day, often, the snacks that we buy at convenience or as a quick-fix are not the best of what’s available. But there is hope! Here are a few healthy snack choices made simple with Gopal’s Health Foods! Our well-being is a wide window of choice; we simply need to just set ourselves up for more successes along the way. How do we do this? Basically, we just need to take charge of our health and be responsible for how we take care of our body. We can eat a large portion of our daily calorie intake through snacks alone if we aren’t more cautious with what we choose. A healthy snack should contain around 100 calories and ideally, we should have (depending on activity levels) two per day around our more substantial meals. Here are some helpful tips for healthier snacking! The first thing to look for in a snack is the nutrients within it and how suitable it will be for you from an energy-giving perspective. If we pick on high sugar foods such as biscuits and chocolate, these snacks will cause a sharp increase in our blood sugar and then a swift drop not long after. 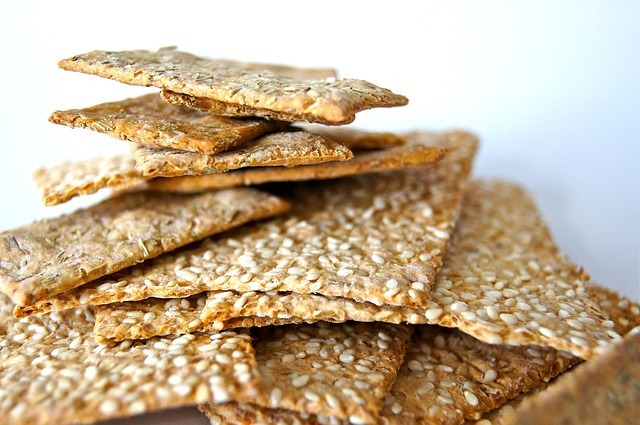 These types of snacks don’t fuel us- they only leave us feeling hungrier and sugar-dependent for energy; high-salt snacks dehydrate us and high-fat snacks leave us feeling more sluggish rather than energized- they all factor some harm for us, and particularly over time. Instead, we can choose snacks that are more wholesome and filling such as nuts, seeds, pre-prepped fruit, and veg, or bio-yogurts. 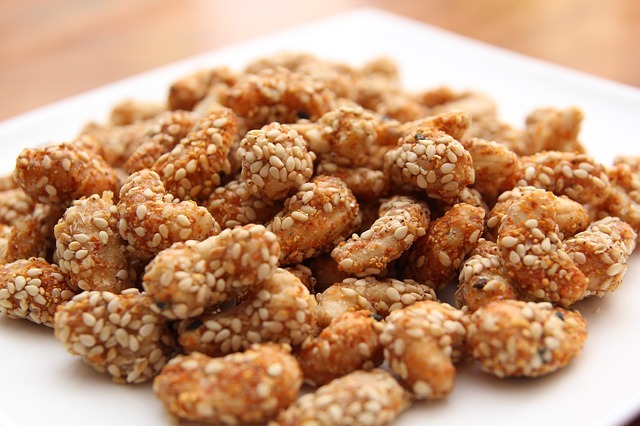 High-fiber snacks give us a more gradual energy increase as well as satisfy our hunger pangs. Think about what you eat and at what times you tend to want a snack through the day- keeping a food diary for 7 days can help with this (but it needs to be 100% honest!). Our dietary habits are often just that- habits we have ingrained that we need to mindfully pull back into focus so we can adjust for better results. A snack is something that we eat to keep us on track for the day rather than a complete substitute for the main meal. If you are eating in between meals more than 2-3 times a day you may need to look at tweaking or revamping your main meals too. We can change anything once we become aware of it and intent on action to improve. We forget that eating is an emotional experience too- we eat when we are happy, sad, or in need of some comfort…these are all things to think about to help you so you aren’t eating just for eating’s sake. The smallest of changes to how and what we eat can provide us with consistent progress toward better health. Gopal’s Health Foods was created with wholesome, natural, and healthy foods in mind. Gopal’s Health foods are the vision of the founder Stefan Knuppel who, in 1998, started his first health-food company with a line of vegan energy bars. From his base in San Diego, he grew that company that morphed into Gopals in 2001. Subsequently, he moved to Texas in 2008 and set up a state of the art facility amidst the rolling pastures of North Central Texas. Gopal's only using the best ingredients – 98% of their ingredients are organically certified. 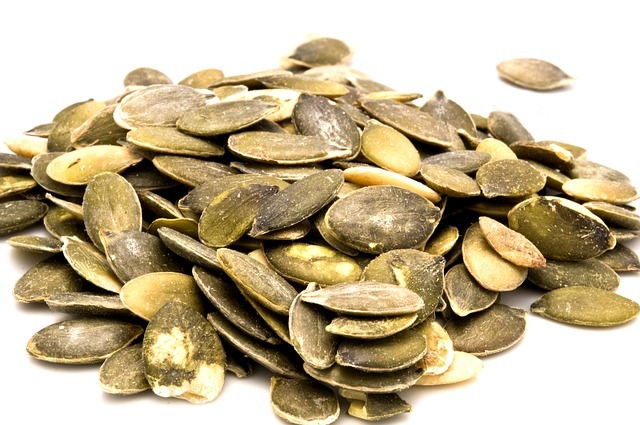 They sprout most of their seeds and nuts – this is a huge deal as nuts and seeds can be hard to digest if they are not sprouted, and indeed, because of the phytic acid found in the shells of seeds and nuts- raw nuts and seeds can even be harmful to some people. “Sprouting” neutralizes the harmful ingredients without destroying the nutrients. Gopal’s facilities are completely gluten, peanut, and soy free – this is important for those with intolerance to any of these ingredients. They use no artificial ingredients whatsoever, including zero added sugars, fillers, and preservatives. Here is a peek at what Gopal’s health foods have to offer! Power Wraps Vegan Jerky - here are the most popular flavors: Individual serving size 26g. Gopal’s Power Wraps are dehydrated at 108° to preserve the enzymes; they use the cleanest fish-free nori available (nori is edible seaweed!). Nori adds flavor as well as valuable nutrients and minerals that are found abundantly in the ocean. These products are Certified Organic by CCOF (certified USDA Organic), and they are sprouted, raw, gluten-free and vegan. Power Wraps are ideal for sports activities such as biking and hiking, or workouts when quick energy is required, they are also great in between meals. 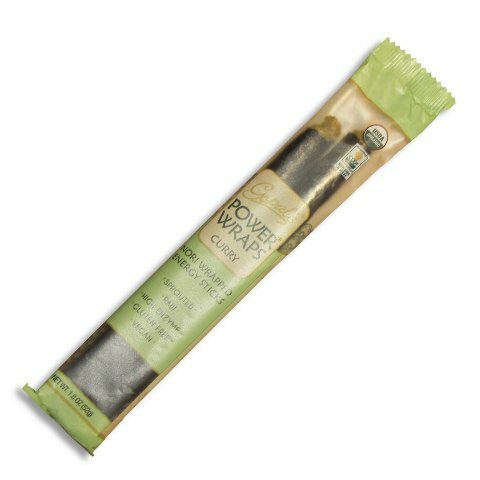 Power Wraps are great as a mealtime enhancer with many flavors to choose from to please anyone’s pallet and loaded with valuable energy-giving B-vitamins. These power wraps are both nourishing and satisfying. 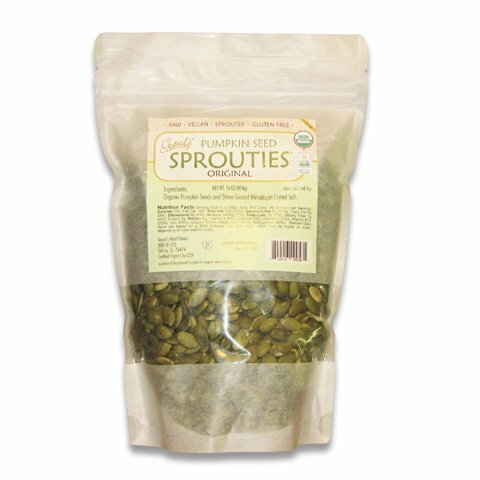 Sprouted (Sprouted seeds and nuts) in pumpkin, sunflower, and almond, here are the most popular flavors: Individual serving size 28g. “Sprouties” are great for healthy people with active lifestyles who need a quick pick-me-up. Enjoy a handful of mild or spicy, nutty tasting seeds with their firm but tender texture to take care of your hunger and get a wealth of nutrition at the same time! “Sprouties” are rich in essential nutrients such as vitamin B and minerals like iron, copper, magnesium, and many more. They provide a healthy source of essential fatty acids and are also an excellent source of fiber and amino acids which make up the building blocks of proteins. Consuming healthy fats leads to a healthy cardiovascular system, a stable healthy body weight, and reduced levels of body-wide inflammation. Gopal’s Health Foods core intention lies in making ethical products: “We highly value pure, plant-based ultra-foods which are organic, enzyme-rich, and wholesome. We are dedicated to a sustainable, trustworthy, and responsible lifestyle. We envision strength, vitality, and a thriving planet with non-contaminated soil, air, and water. Our aim is to effectively reach out to every community, nurturing and empowering all varieties of people towards a harmonious coexistence”- said Gopal’s. Gopal’s products are excellent value – they hold their margins down to what they consider an acceptable, affordable, and much lower than larger commercial companies. In the age of mega-corporations overwhelming the health food business, it's good to know that there are smaller companies with integrity that provide nutritious and healthy snacks for you!